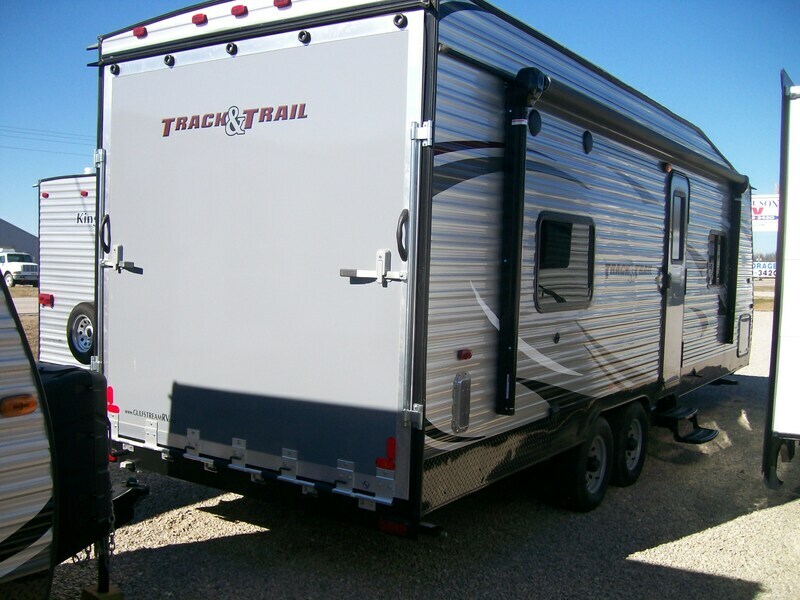 From Ultralite to Track &Trail, we have a variety of campers to choose from here at Ferguson RV. Are the options we have in stock not what you are after? No problem! We can order any floor plan and color scheme you decide on. To view either of these, simply click on the photo and it will send you directly to its page.